Observation - Just a Jackdaw - UK and Ireland. 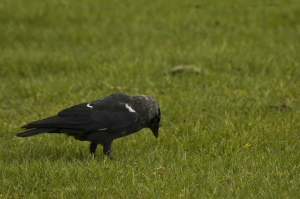 Description: Just a Jackdaw; this was an opportunist shot having stopped to eat sandwich. Just a Jackdaw; this was an opportunist shot having stopped to eat sandwich.